We are now living in a world where technology is essential, where every part of our daily lives is associated with the science of this craft in one way or another. 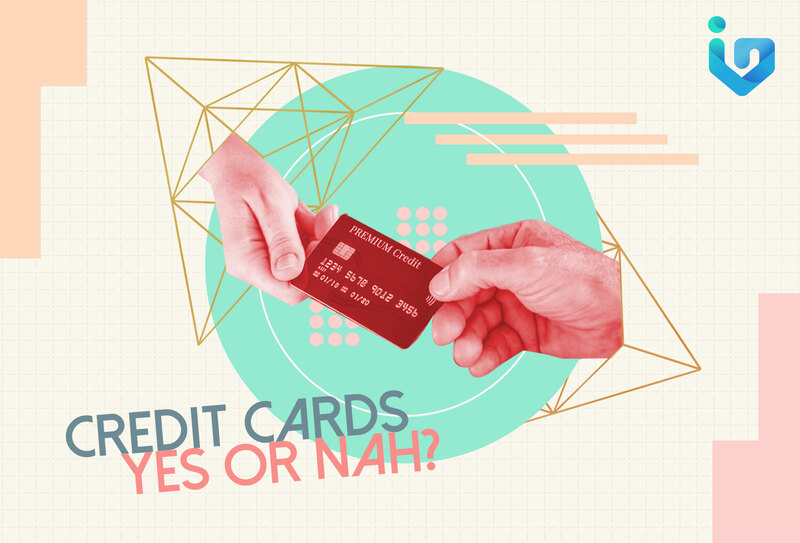 Aside from technology, people are also obsessed with convenience and how to make our lives more comfortable, and this is where the use of credit cards comes in. Let’s take a look at how we do shopping nowadays — instead of bringing lots of cash when we go to the malls, credit cards are often used to purchase items – you simply give it to the cashier, swipe it, and then voila! New purchased item is now yours without the need of taking cash from your wallet or withdraw cash from any atm machines. 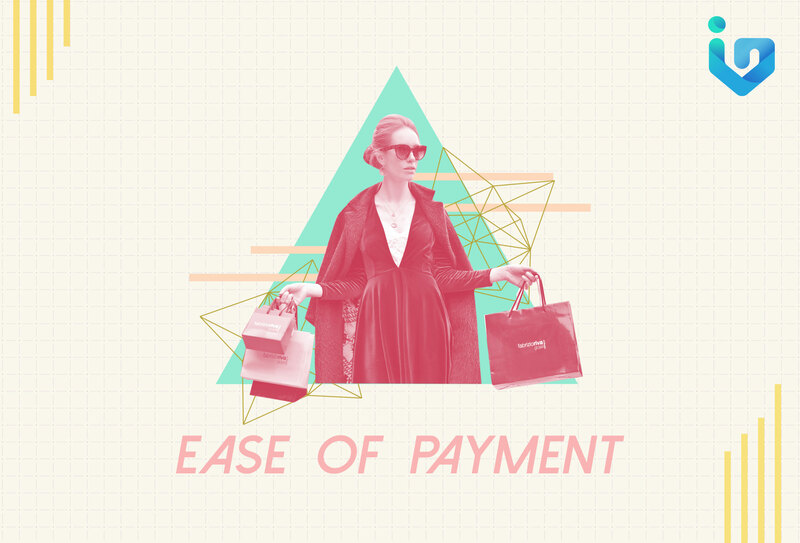 To some, credit cards are more of a status symbol than a necessity. People love to flaunt their fancy cards because they believe that these cards symbolize their luxurious lives — the more cards they have, the richer they are. However, credit cards are not really a status symbol nor a sign of wealth. In fact, almost everyone (even those who are in the ordinary or middle-class level) now owns a credit card. Credit cards are becoming an instrument of debts because of the “buy now, pay later” marketing schemes that are very appealing for some. For average people, they usually think that credit cards can help them on their financial struggles because they can use it to buy things that they cannot afford for the moment. In reality, if they don’t use it wisely, they will be suffering from more debts due to credit card charges and interest rates. Since you pay with a credit card, you might have the comfort of spending over time because there’s no actual cash involved whenever you pay and the reason why this is a disadvantage is that you might probably spend more of what you can afford. Credit card is a source of debt and its primary goal is to encourage people to spend the money that they don’t have. People tend to buy things that are really unnecessary. We’ve been there, done that right? One of the most common disadvantages of using a credit card is the interest rate. 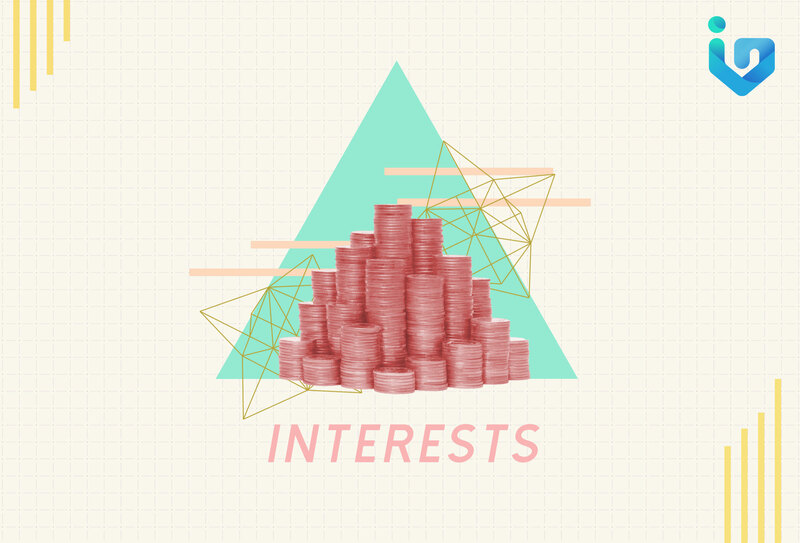 If you do not pay in full, credit card companies can charge you a huge amount of interest on every balance that carries each month. This is how the credit card companies get money from you and also the reason why people suffer in debt. However, you can avoid this kind of scenario as long as you pay the debt in full amount listed on the credit card bill before the due date. 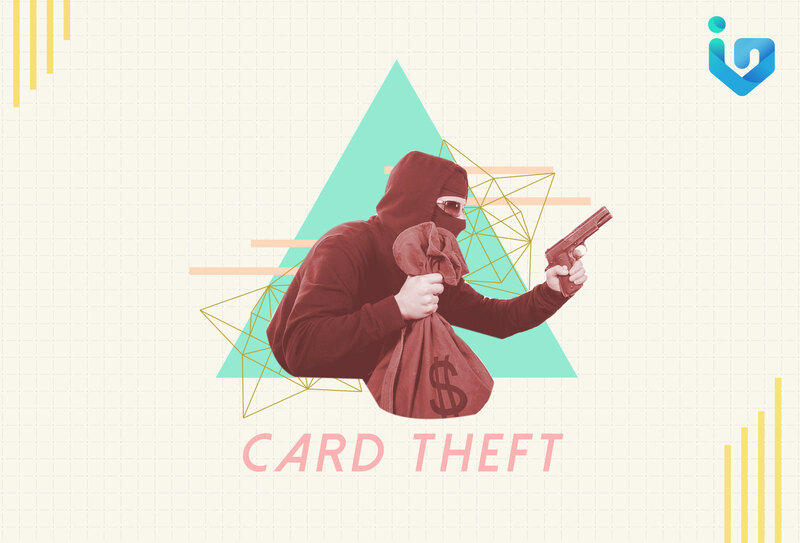 Credit card fraud and/or identity theft is on the rise as scammers can easily get your personal information physically (skimming or stolen) or from phony calls, emails, wi-fi hotspots, and websites as long as you are not careful enough of your credit card information. Credit cards are usually the target of scammers that’s why it is advisable for you to check your cards regularly to make sure all transactions are legally done from your side. If in case you discover any unauthorized charges, you should immediately contact your bank or the credit card company to report the misfortune and immediately change your online password and/or pins. 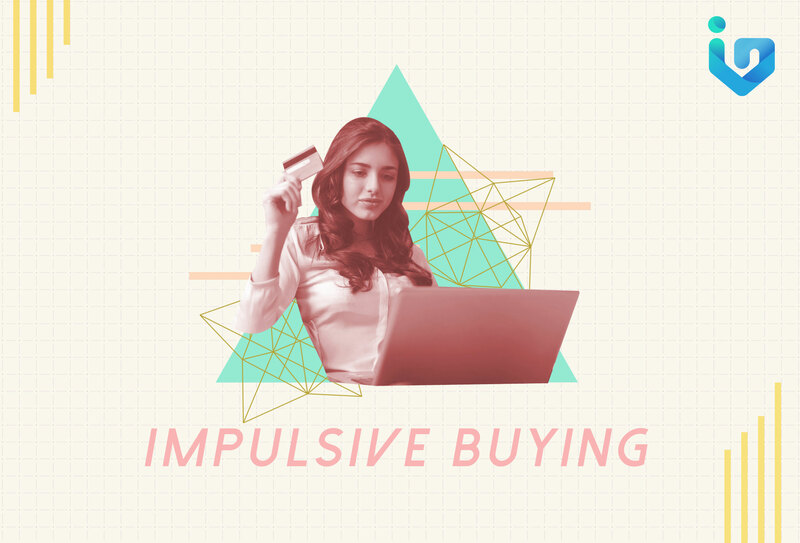 Impulsive buying is when a person buys whatever she wants without planning it in advance. 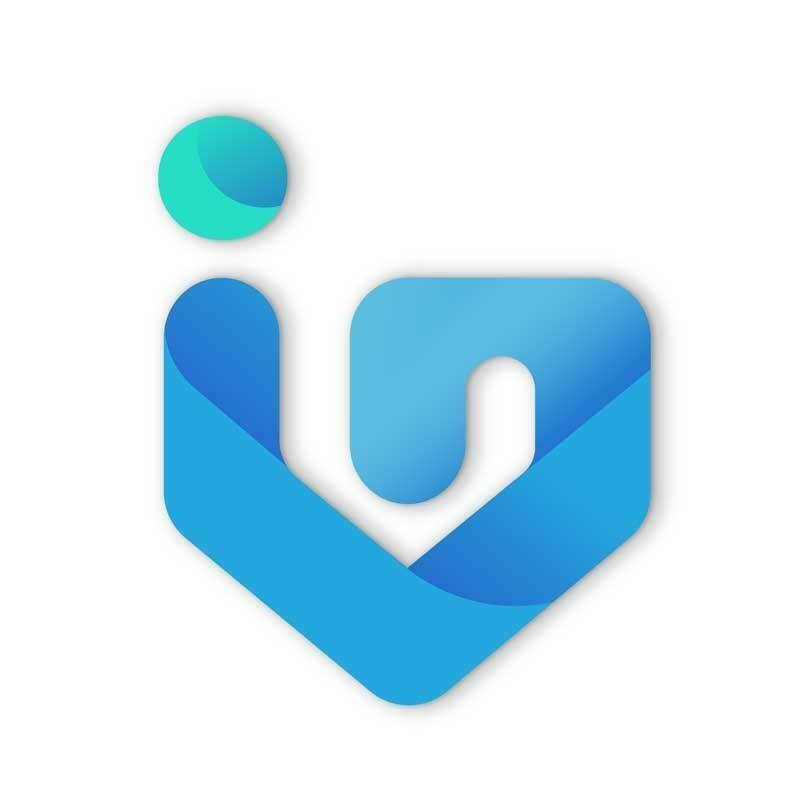 This act is driven by emotions and whenever we decide to do an impulse transaction, we justify our decisions with retroactive logical justifications (right after buying transaction has already taken place). For some, a ‘little credit card theraphy’ can seem like a harmless action but it can be more harmful than you think as you might be dependent on your credit card as your way to solve any financial problem or celebration reasons that may occur. If you have fallen into this habit, you’ll be soon spending beyond your means. It is the amount paid by consumers when they failed to pay before the due date or when they pay less than the monthly minimum payments. It is advisable to pay in full to avoid late fees or if you cannot afford, you can at least pay for minimum amount for each month. 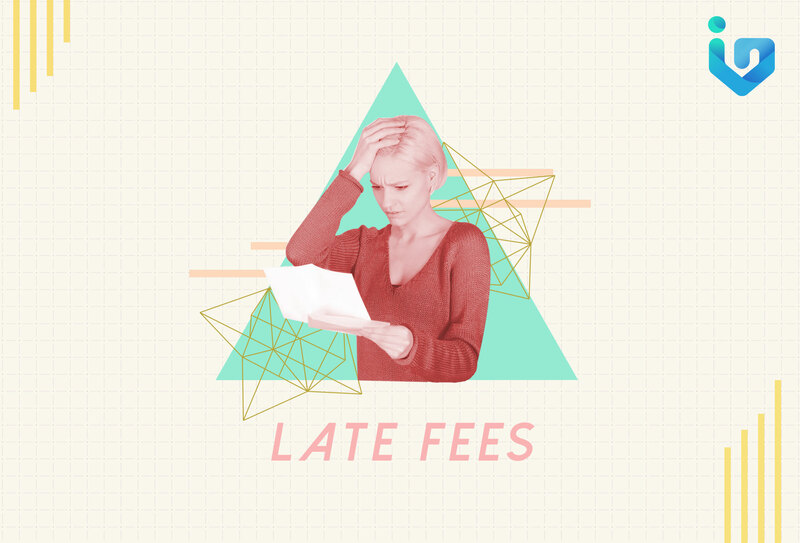 These late fees can add up and can give more debt to a consumer if not taken care of as soon as possible. Before engaging yourself with a credit card habit, make sure that you are capable of paying for it and you are smart enough on how you will use it. Credit cards are financial tools that give convenience to its owner, you can benefit from it when used responsibly; however, if cards aren’t used wisely, this can be a source of a problem and a huge financial burden. Always remember what Uncle Ben always tell to Spiderman — “With great power, comes with great responsibility.” Instead of buying things, learn how to save for the future. After all, a good investment can lead to a good life. You can buy anything that you want if you learn how to save and invest now. Inflation 101: Ano Ang Magagawa Mo?